A university has apologised after it came under fire for an email on exam cheating that appeared to single out Chinese students. 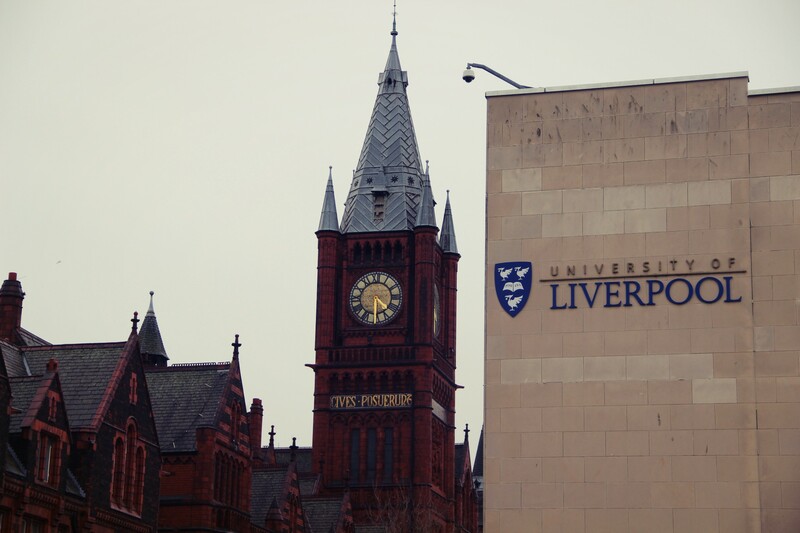 The University of Liverpool sent the note about exam conduct to all its international students ahead of January tests – but the institution only translated the word “cheating” into Chinese. More than 1,200 students signed a petition calling on the university to make a public apology over the “racially discriminative” message from the institution’s international advice and guidance team. The university will review its procedures to ensure “nothing of this nature” happens again. 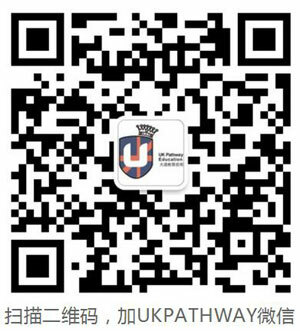 Posting a response on Facebook, Chinese student Ruiqi Feng said she felt “targeted” when she read the original email from the university. “It’s really a stupid email, kind of discrimination and racism,” she said. The Student Welfare Advice and Guidance department said the intention “was not to single out any particular group, but to make the information as accessible as possible”. It comes as new figures from the Higher Education Statistics Agency (HESA) reveal China sent more students to the UK than any other overseas country. In 2017-18, one in three of all non-EU students in UK universities were from China. The number of Chinese students has risen by more than a fifth since 2013-14.